From 2007 to 2016, the internalization of more new active substances (NASs) has allowed for extensive opportunity in the market. These changes have favored a smaller margin in approval times and a larger opportunity to extend them to patient populations globally. Anti-cancer and immunomodulating NASs are among the most prominent to receive Breakthrough Therapy Designation, and receive marketing authorization in the six major regulatory agencies compared to the rest of NASs. These agencies include the European Medicines Agency (EMA), the US Food and Drug Authority (FDA), the Japan Pharmaceuticals and Medical Devices Agency (PMDA), Health Canada, Swissmedic and the Australian Therapeutic Goods Administration (TGA). Demonstrated by the green bar in Figure 1, in 2016 the PMDA led with the highest number of NAS approvals (48), followed by Swissmedic (40), and the FDA (23) in last place compared to the six regulatory bodies. However, the FDA led with the largest difference in the average numbers of NASs approved between 2007-2011 and 2012-2016, with an increase by 51%. Approval times, calculated from the date of submission to the approval date by the agency, have decreased steadily. The range between the fastest and the slowest median approval times of the six agencies has decreased from 356 in 2007 to 170 in 2016. In 2016, the PMDA had the shortest approval time with 311 days closely followed by the FDA with 333 days. Swissmedic was last on the list with an approval time of 481 days. Photo: Centre for Innovation In Regulatory Science, Ltd.
Changes have been further developing during these times as the FDA continues to be a leading force in the pharmaceutical industry. 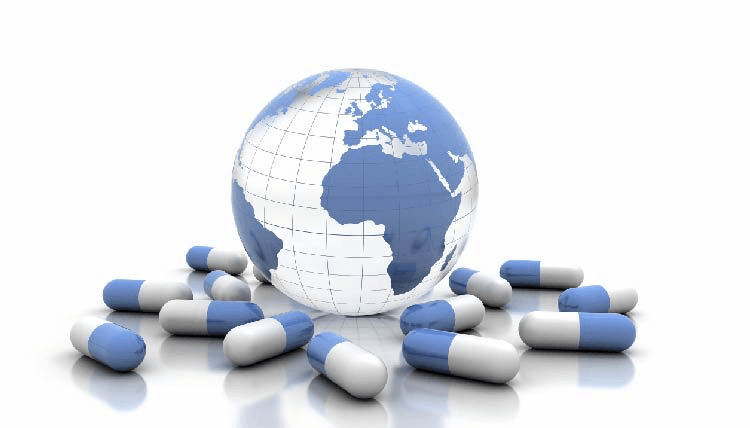 Action from multinational pharmaceutical companies has played a dominant role in receiving market authorization not only in the United States but the other five major regulatory agencies. United states drug approvals are still one of the most leading system in the world.